Hola a todos, hello everyone … it’s time for the return of Crowded Judgment – projects worth crowdfunding! We rolled out the Crowded Judgment feature a couple of months ago (read Crowded Judgment #uno), which in the world of crowdfunding is the equivalent of a few years. 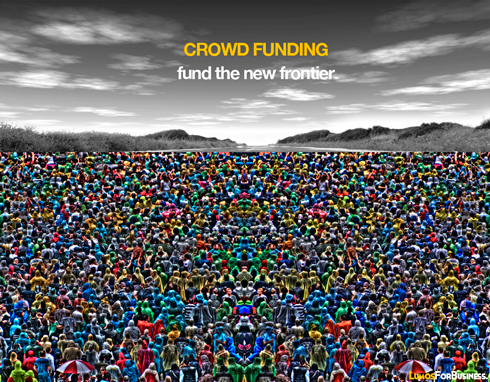 The crowdfunding movement is spreading and it is completely global! Our favorite market to monitor is Latin America (LatAm), which was introduced earlier this year via My Crowdfunding Study (www.mycrowdfundingstudy.com). There has been a lot of movement down in LatAm in the crowdfunding arena, while in North America much of the focus relates to the inception of crowdinvesting (crowdfunding to raise equity), which is slated to be fully legalized early next year in the US. Despite the movement in the markets, our passion is the people that put the projects on the platforms. From serial entrepreneurs to beginner artists, anyone can use crowdfunding to get their project off the ground. So without further ado, lets look at the projects we think are worth crowdfunding. Back in the early days of researching crowdfunding (ie. one year ago), we came across this project called Cidades para Pessoas (Cities for People) out of São Paulo, Brazil. It was the first journalistic project ever funded via crowdfunding in Brazil (25,000 Reais, about $13,000 USD) and the idea was to do a global study on urban planning. Natalia Garcia, the project creator, went around the world and stayed in six major cities, each for a month, and blogged about her study in the process (www.cidadesparapessoas.com). Now Natalía is back for round two, and you should help fund her. Phase one was focused on classic urban planning, now in phase two Natalía plans to focus on studying new paradigms for cities of the future. She will be bringing along someone to help her manage the workload and visiting Portland, New York, San Francisco, Mexico City and Barcelona. This is definitely a project worth backing! Instead of featuring one specific campaign from Kickstarter or one of the other well-known sites, we thought it would be better to instead show you a micro-crowdfunding site with a niche focus. 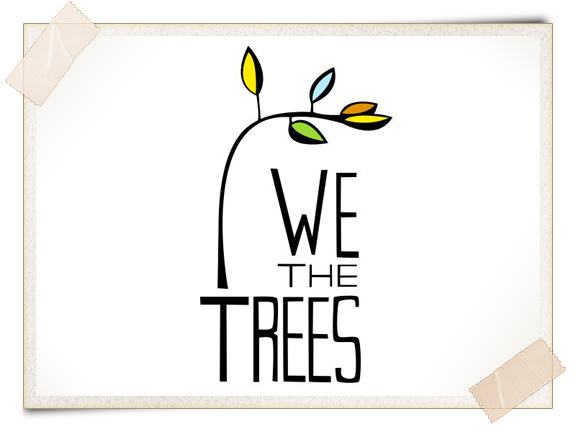 Check out ‘We The Trees,’ a new platform that focuses on Social, Environmental and Educational campaigns. They don’t have many projects yet, but I’m sure a few unique ones will arise that you won’t find anywhere else. What do you do when you are passionate about preserving a historic artifact, in this case the Tesla museum, but need to raise $850k to do so? You turn to crowdfunding of course. This campaign has already more than doubled its original target, showing the true power of crowdfunding, which is why we think it deserves to make the news! We have mentioned the Belo Monte project many times now (link to My CFS post), as the power of the project blew us away. The film, which now has over 100,000 views on YouTube (English subtitle version here), was funded on the Brazilian crowdfunding platform Catarse last November and released to the public in June. Earlier this month, a Brazilian judge ordered the project halted until further review, something that generated headlines worldwide. The project has recently been restarted, further fueling the controversy; either way, the Belo Monte project has shown how to use crowdfunding to bring important social and environmental causes to the public’s attention. Stay tuned for next week’s blog post about the next step in the Building Blocks for the New-Era Business series where we talk about how to TEST an idea in the marketplace using crowdfunding.